A recent survey, done by a crypto shopping site Fatcats.market, interviewed 382 Russian cryptocurrency users. The Fatcats survey went on from March 22nd until April 2nd this year. The results indicate that 12% of Russian users consider cryptocurrencies as their primary source of income. But the survey revealed some other interesting information as well. 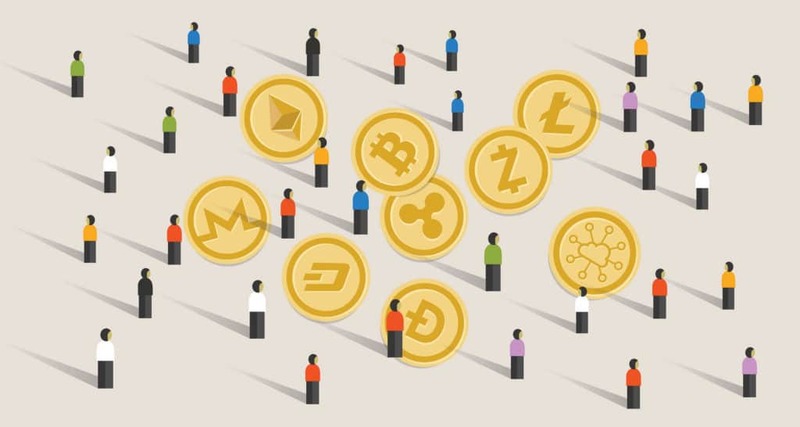 For example, the majority of questioned individuals confirmed that they have been trading with cryptocurrencies for just a couple of years. However, only 28% of them are active traders and users. When it comes to age, the average Russian crypto owner is 27 years old. Plus, only 10% of surveyees are under 18 years old. Interestingly, 93% of questioned people are male, and only 7% are female. However, we doubt that this depicts the general proportion of male to female crypto owners. Russians don't think cryptocurrencies are a craze! But probably the most intriguing stat that came out of this survey is that 40% of owners consider cryptocurrencies a reliable long-term investment, and they don’t plan to sell them anytime soon. Also, only 1% of respondents think that crypto is a bubble. One of the not surprising facts is that most surveyees own Bitcoin. Besides the granddaddy of digital coins, Ethereum and Bitcoin Cash are popular choices. One final exciting piece of data that came from this survey shows how Russians use their cryptocurrencies. Somewhat surprising was that 40% of surveyees have bought into some ICOs and own tokens. Also, 40% of users invest in other cryptocurrencies. However, there is no information about how many of them are using digital coins for Ethereum gambling and other cryptocurrency gambling platforms. So what do you think about this survey? Sure, it’s not the biggest sample size, but it gives us a look at how Russian crypto users handle their coins. Plus, we are glad that most of them don’t plan to give up on cryptocurrencies.